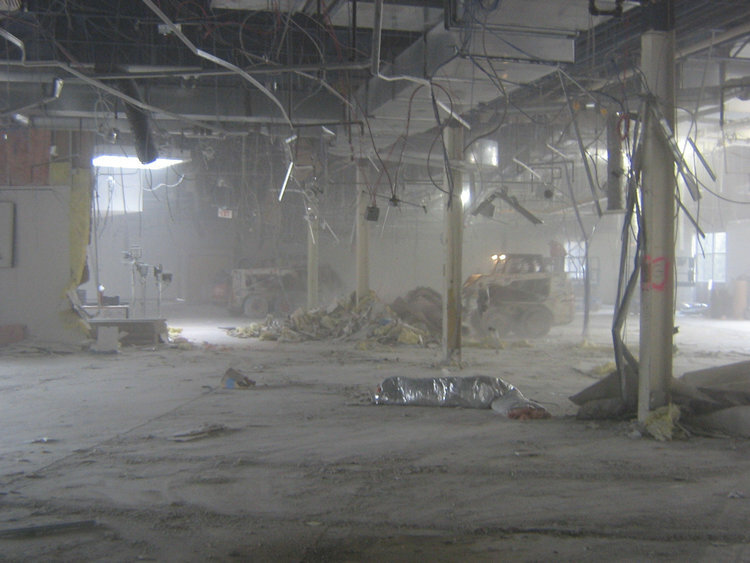 USA Demolition is proud to be the #1 Demolition company for over 35 years. 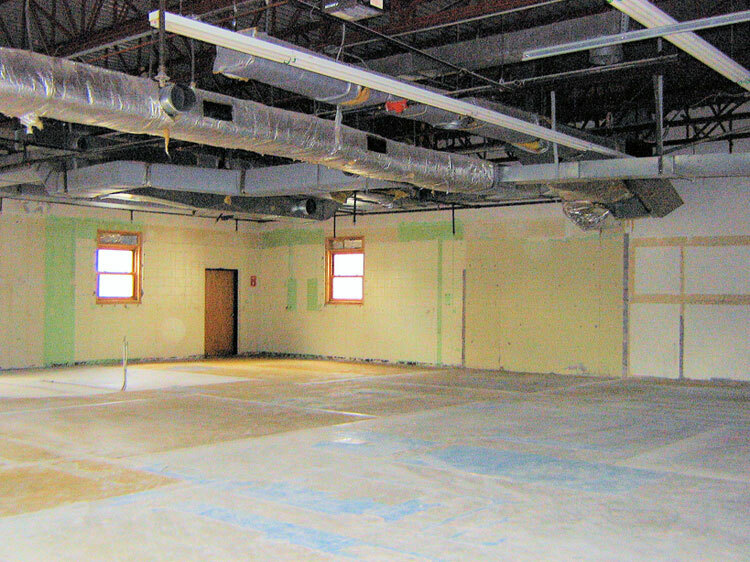 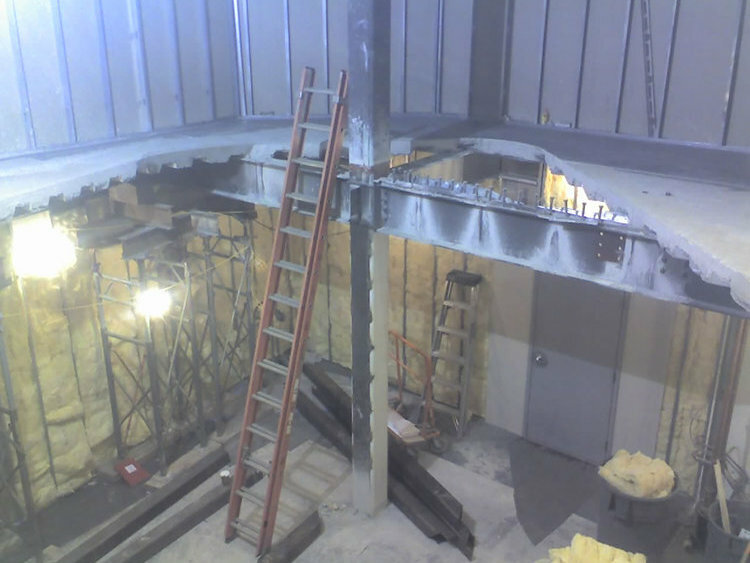 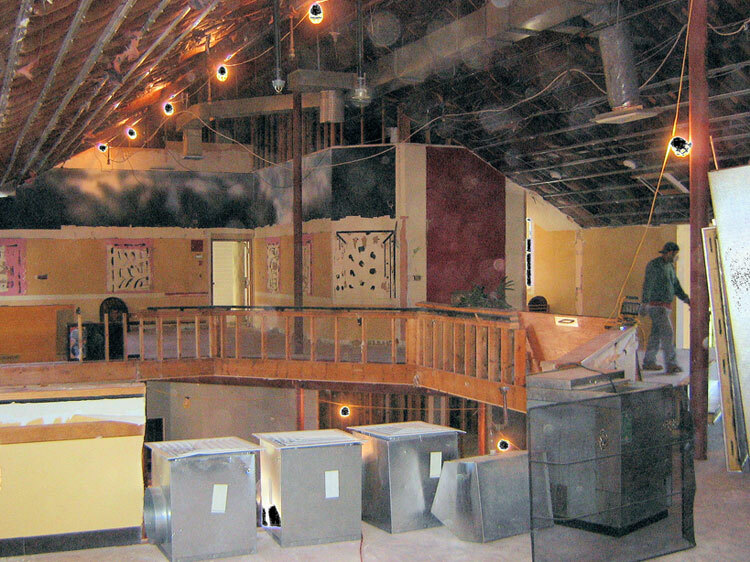 We specialize in Residential, Commercial, and Mechanical demolition projects in the Greater Boston area & beyond. 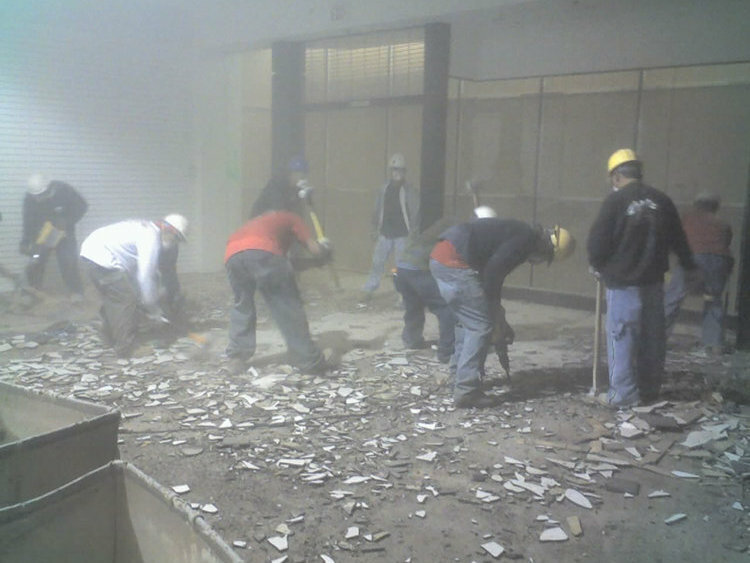 Our dedicated team of over 50 skilled demolition professionals are available 24/7, allowing us to complete our clients' demolition project in a safe, orderly, timely, and cost-effective manner. 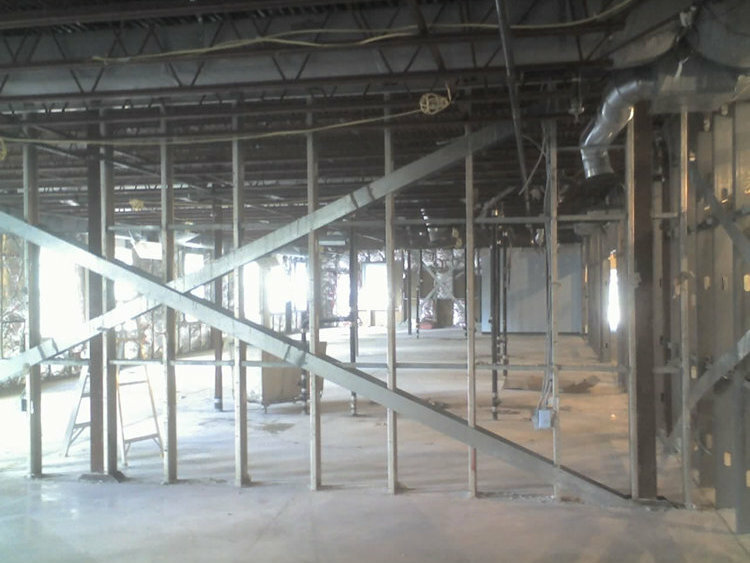 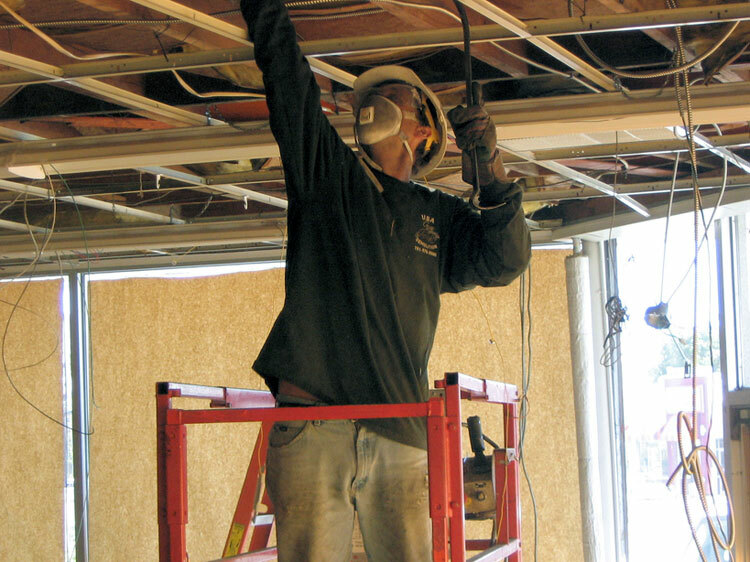 ​The strong work ethic of our team enables us to exceed expectations much to the satisfaction of general contractors, developers, facility & project managers, realtors and home owners. 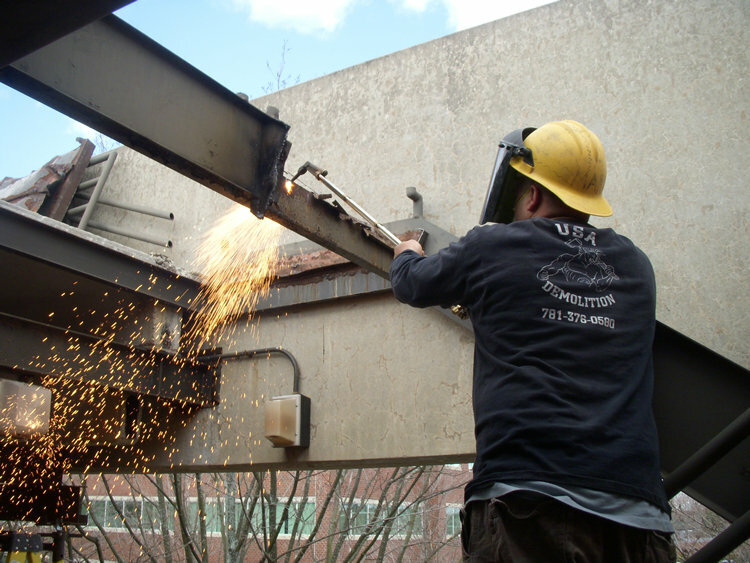 Experience superior customer service at USA Demolition. 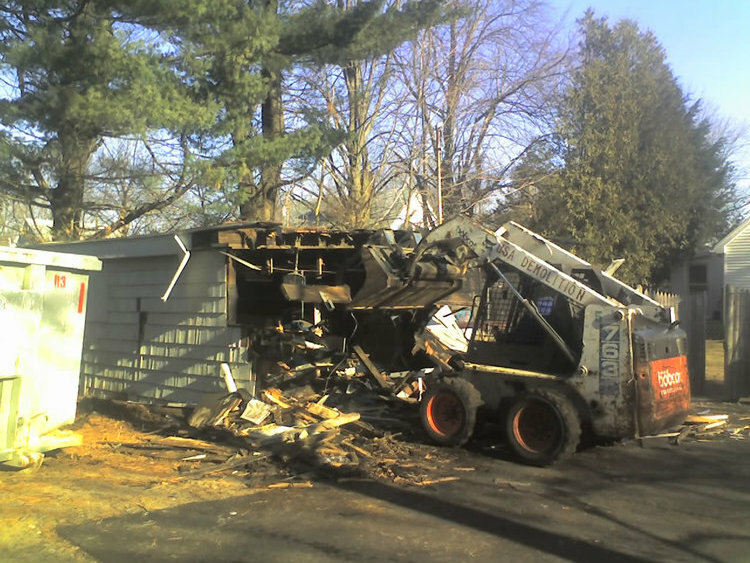 Our dedicated team knows the in's & out's of demolition and knows what it takes to get the job done efficiently, cost-effectively, and safely. 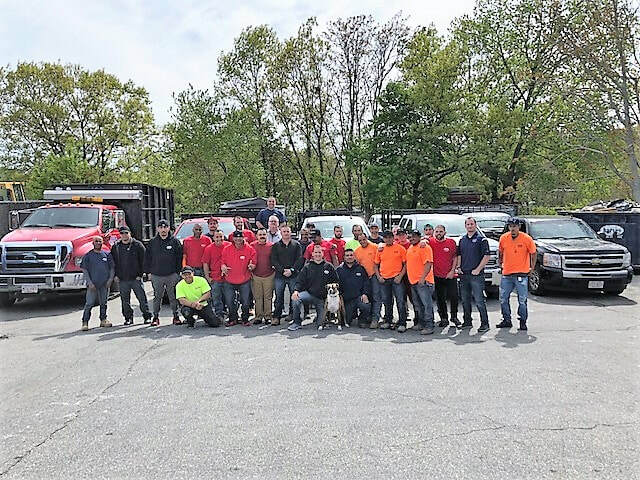 ​We're located in the heart of Woburn, Massachusetts.